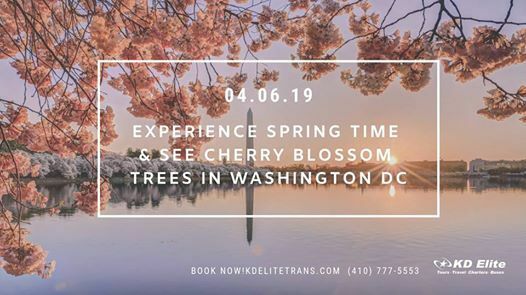 Cherry Blossom trees in Washington DC on April 6, 2019. 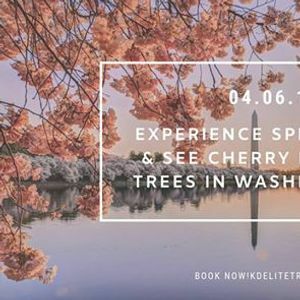 Experience Springtime and witness the beauty of the Cherry Blossom trees in Washington DC on April 6, 2019. 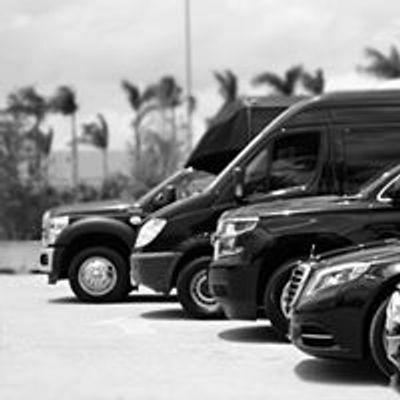 Servicing BWI, National, and Dulles, Baltimore-based KD Elite Transportation Inc. is the easiest and most cost-effective way to travel. Cryin' Fridays return to EMP / Patti Sullivan opens!